Racing fuel and methanol not enough to get your fire going? Sounds like a speedway firework show is just what you need! 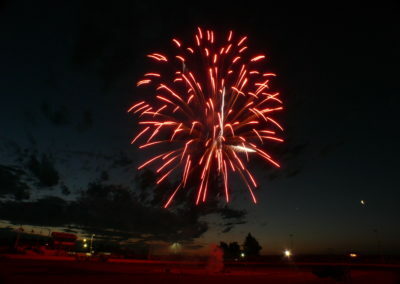 Firework Professionals Ltd have been providing for the New Zealand motor sport industry for decades. 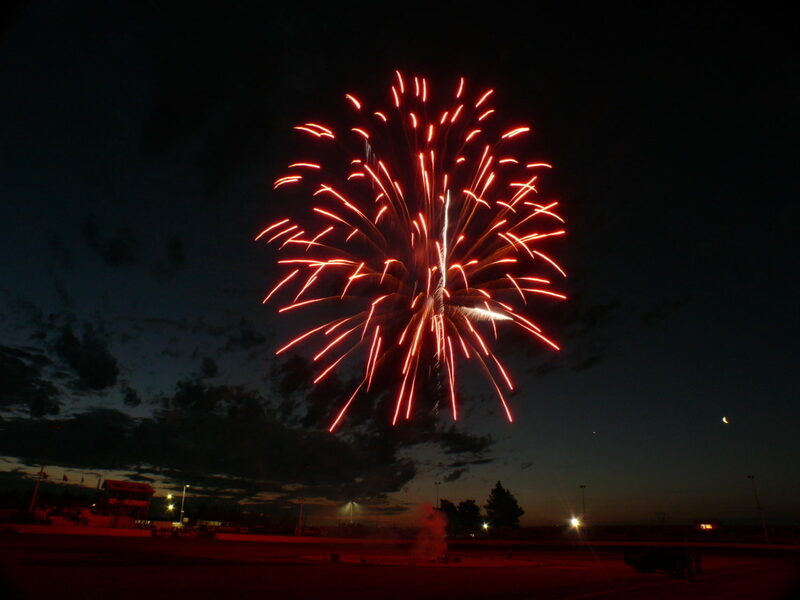 We’ve been supplying fireworks and performing shows for Woodford Glen, Ruapuna Speedway and Greenstone Park Speedway to name a few. We are always happy to work around whatever restrictions are in place at the track, we know the motor sport industry has strict rules and guidelines too. 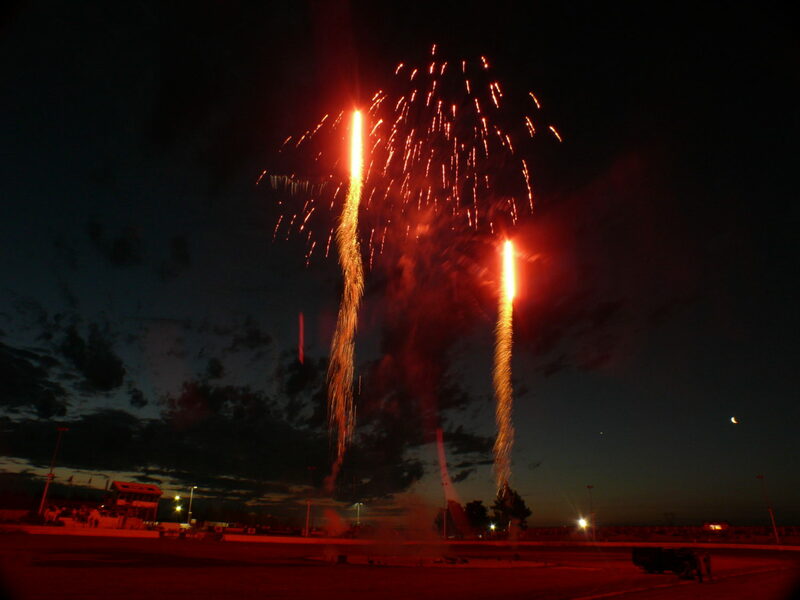 Another perk that we bring to your speedway event, is our use of proximate special effects. Including high safety solid fuel fireballs, ground salutes and more. And remember, all of our displays are customized around your location and budget. We take care of all the logistics and paperwork, leaving you and your audience free to enjoy the show. So please, talk to us today about a free no obligation quote.